Submitter Brittany's dad sent this to her while on vacation. Take a road trip through the USA at Cheezburger's new Americana site! Can't We Be Reasonable ADULTS About This, Dad? 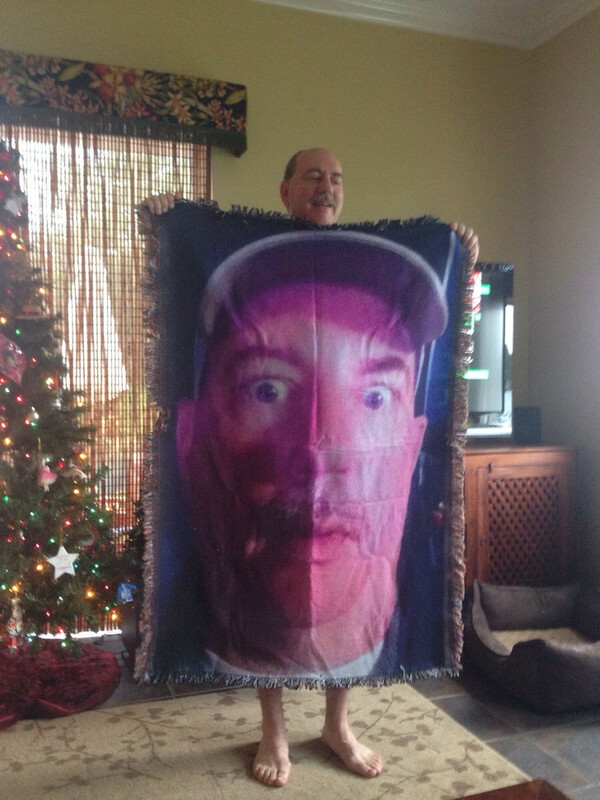 A father gave this to his daughter and called it the "birth control blanket." From submitter: "My dad gives me this cake EVERY year on my birthday." Now you can add wild squirrel to the list ingenious Dad methods of tooth extraction. Montreal dad, David Freiheit, used some floss, granola, and a wild squirrel to extract his daughter's tooth in a park. By wrapping some floss around a piece of granola and tightly securing the loose tooth on the other end, the two patiently waited it out until a hungry squirrel sprang the trap. "Partying with girls" now means having tea time with your daughter. Parents and social media don't tend to mix well.